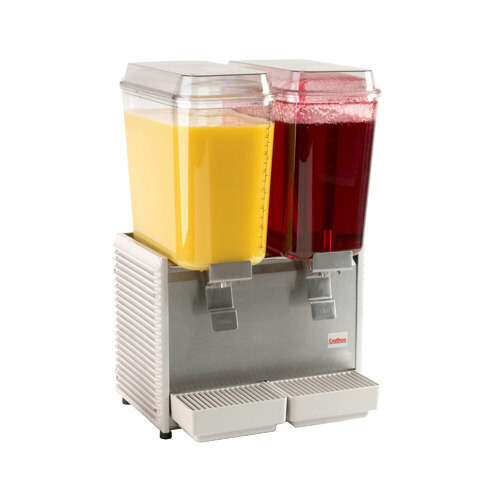 Whether you’re starting a new business or looking to replace that old equipment, Vortex Restaurant Equipment offers best selection in Restaurant Equipment and Supplies at the lowest prices. 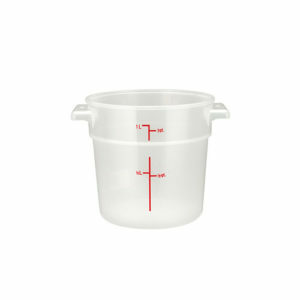 Our goal is to make it easy for you to find what your looking for. 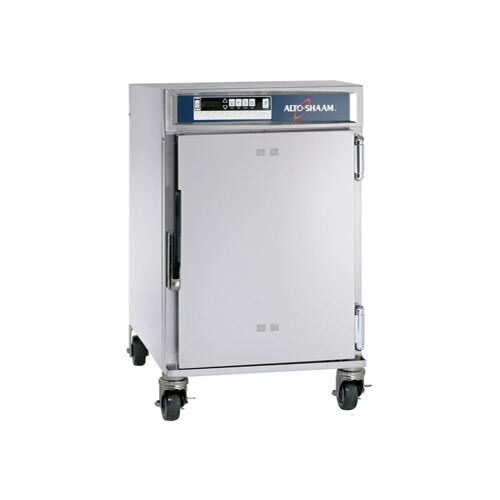 We know your time is valuable so base on your business type, you can choose the latest and greatest variety of Restaurant Supplies to keep your customers happy and your employees working efficiently. 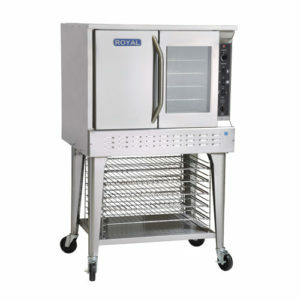 Choose your commercial kitchen equipment, whether it is an Asian Restaurant Equipment, Bar Supplies, Bakery Equipment, Buffet Equipment, Butcher Supplies, Catering Equipment, Coffee Shop Equipment, Concession Supplies, Convenient Store Equipment, Deli Supplies, Grocery Equipment, Food Truck Equipment, Ice Cream Shop Supplies & Equipment, Pizza Restaurant Supplies & Equipment and Sandwich Shop Equipment. 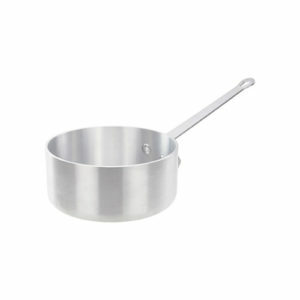 We carry all the specialized supplies you need to outfit your Chinese, Japanese, Korean, Thai or Vietnamese Restaurant. 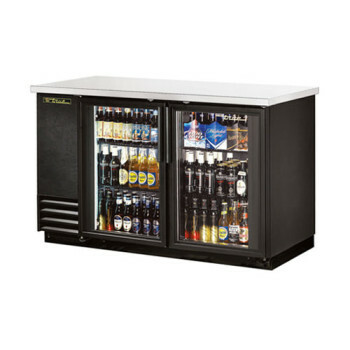 Stock up our largest selection of bar supplies, you’ll find what you need to operate a successful restaurant or a pub. 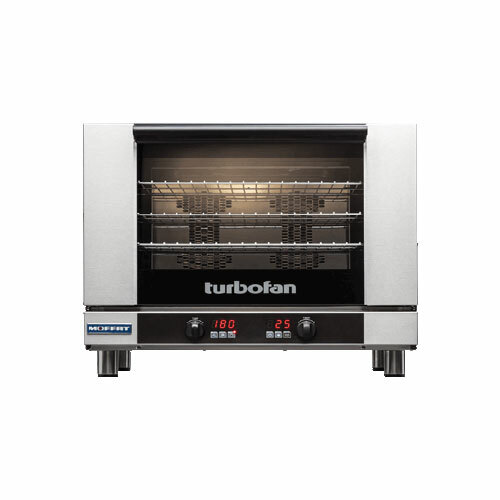 Get your bakery up to speed and bake up success with a variety of baking equipment and bakery supplies. 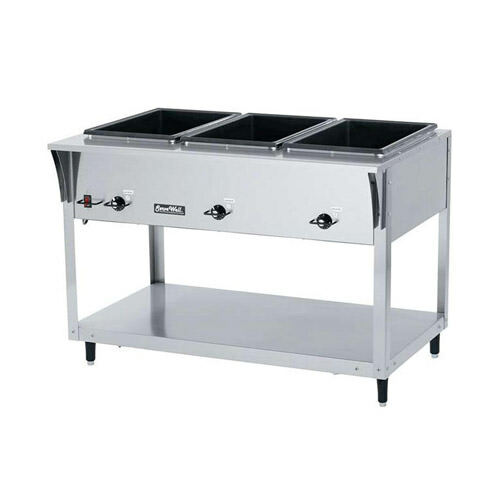 Heat, hold, and serve your foods fresh at your buffet with our selection of buffet equipment & buffet supplies. 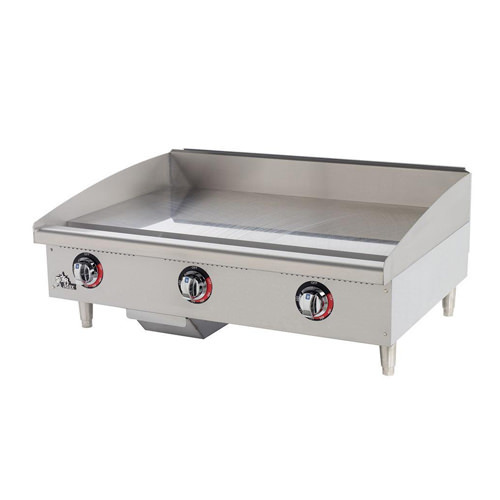 Prepare steaks, patties, and loins with largest selection and variety of butcher shop equipment & supplies. 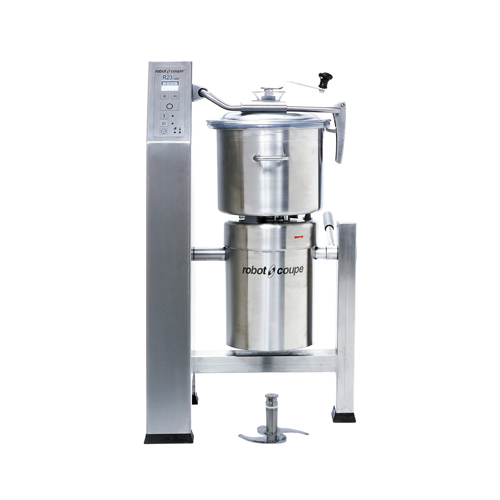 Choose the right equipment to operate your cannabis establishment and also to keep your customers happy. 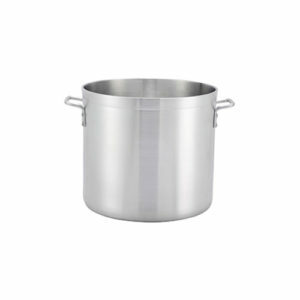 If you run a catering business, you’ll be impressed by our selection of catering equipment and supplies. 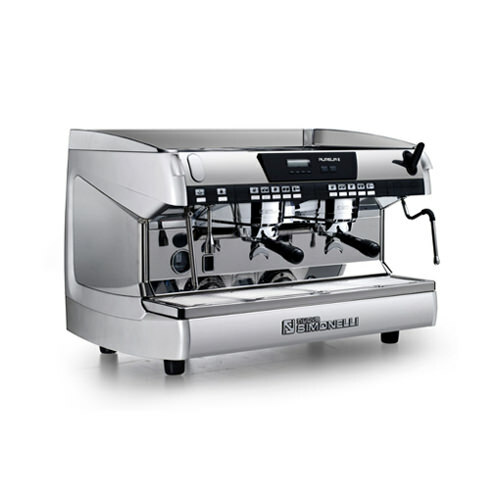 Equip your small local coffee shop in town or a big cafe in city with a large selection of coffee shop equipment and supplies. 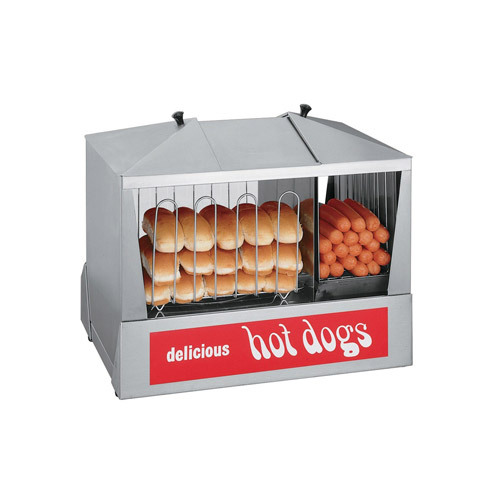 Build you stand with concession equipment needed to help you in prepping, holding, and serving your fresh products. 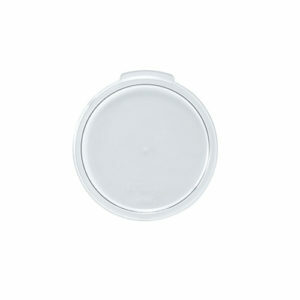 Set out all grab and go products in your convenience store to keep yours prepared for all get in and get out customers. 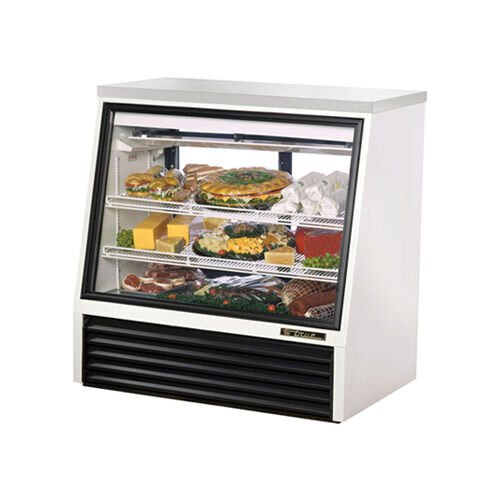 Whether you’re starting up a small deli in your community, or of a well-established grocery, we got you covered. 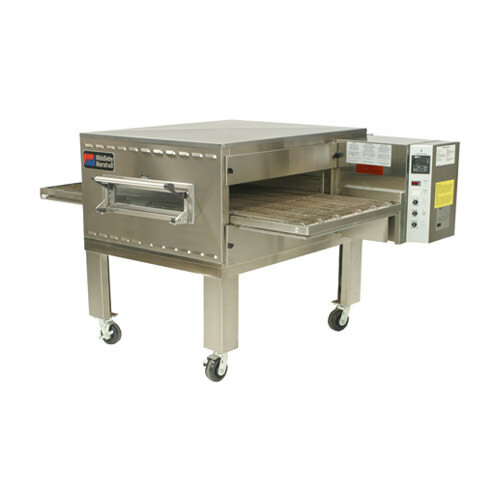 Setup your food truck from smaller footprint cooking equipment to commercial refrigeration at Vortex. 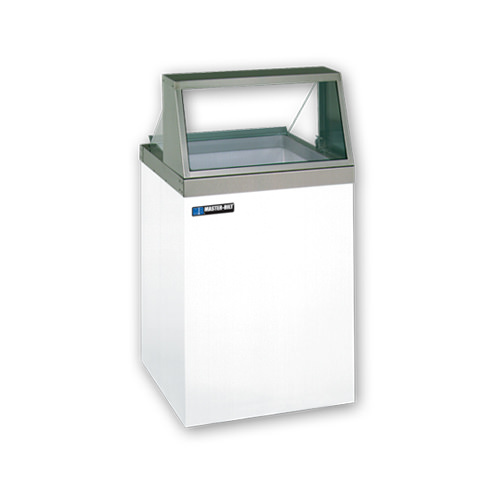 Offer your customers delicious frozen treats with a selection of ice cream equipment, whether is small or large. 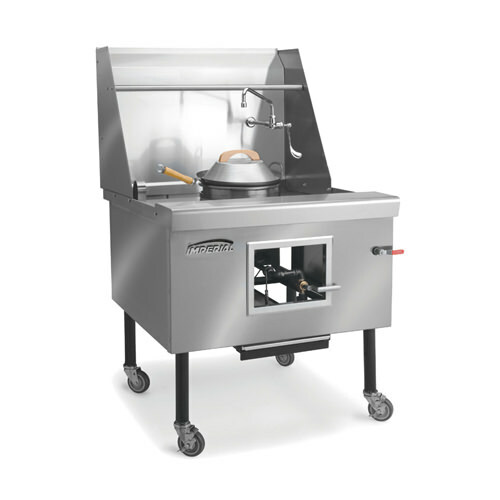 Outfit your pizzeria with the proper pizza equipment which make the day-to-day tasks more efficient. 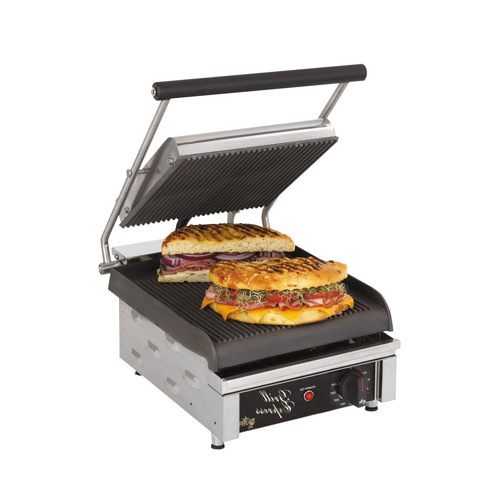 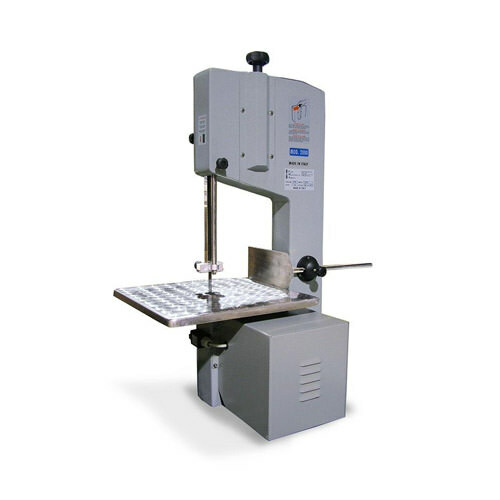 Browse our varied selection of sandwich shop equipment & supplies to run a successful sandwich shop.